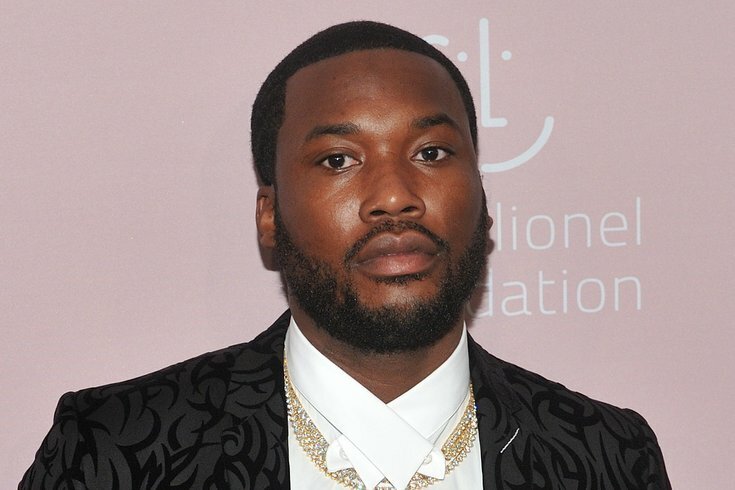 Meek Mill will make his "Saturday Night Live" debut next Saturday, Jan. 26, as the musical guest. The gig comes after a milestone year for the Philadelphia rapper, who rang the 76ers opening bell immediately after being released from prison, an event that has sparked a national conversation about parole reform. He ended 2018 with a new album and was crowned Man of the Year by BET. Hosting the show on Jan. 26 is James McAvoy, fresh off the premiere of M. Night Shyamalan's "Glass," which was filmed – like all of Shyamalan's movies – in the director's hometown of Philadelphia. It seems like the recipe for a very Philly "SNL" episode, at least in spirit. The episode is also an "SNL" debut for McAvoy. "SNL" officially comes back for 2019 this weekend, Jan. 19, with host Rachel Brosnahan of Amazon's "The Marvelous Mrs. Maisel." Greta Van Fleet is the musical guest.